All that climbs is rose. 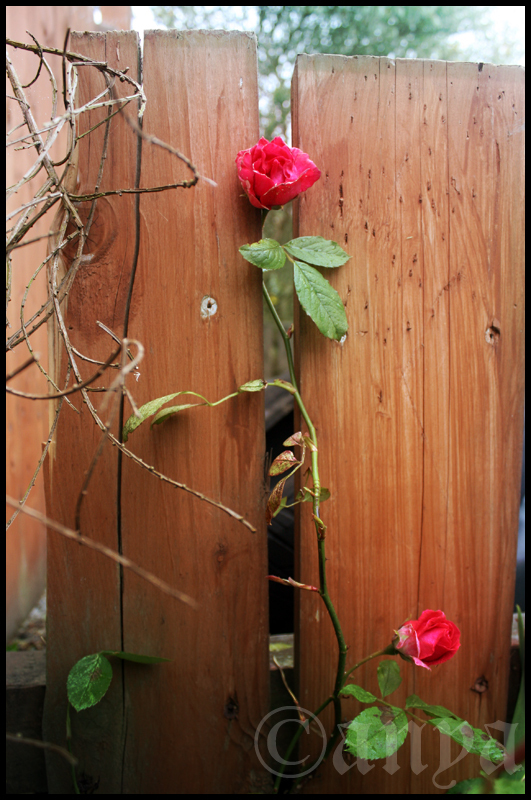 This entry was posted in Uncategorized and tagged fence, flowers, photography, project 366, roses. Bookmark the permalink.